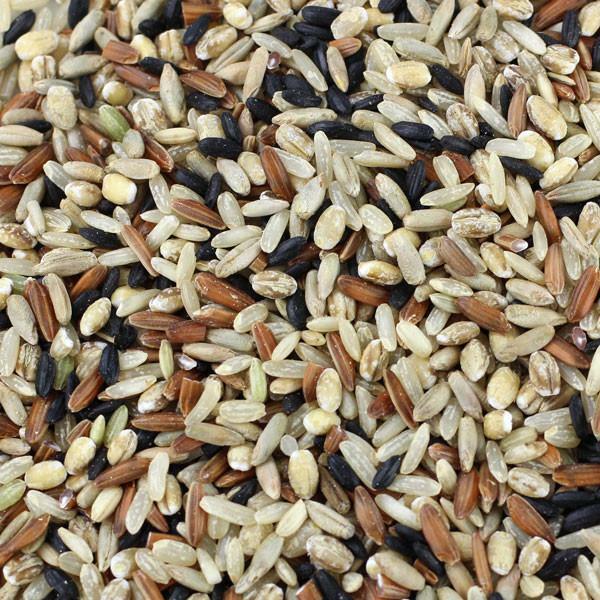 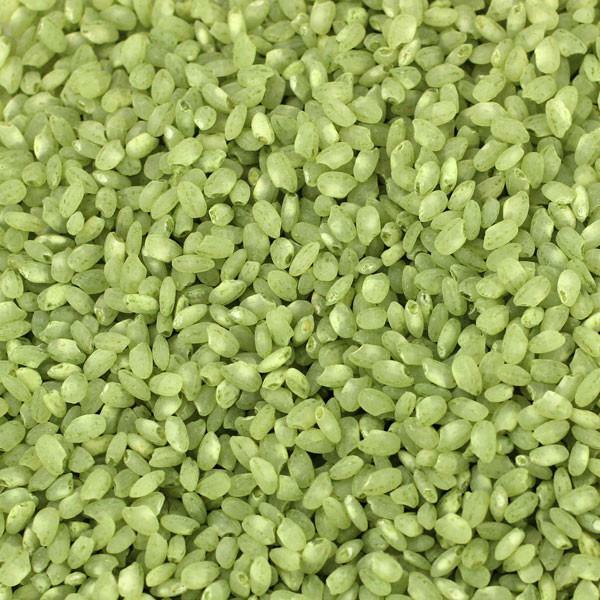 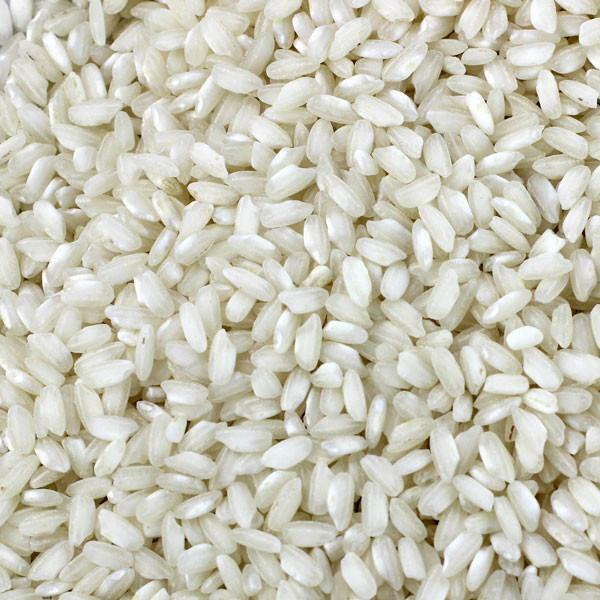 This short grain rice from northern italy is a must-have when making risotto. 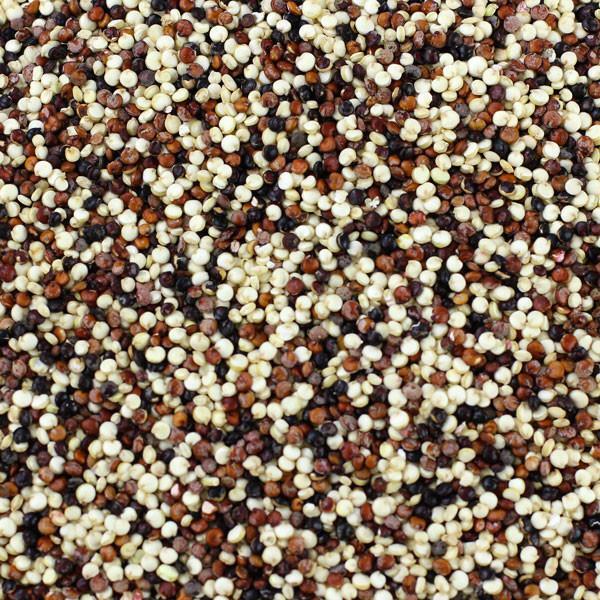 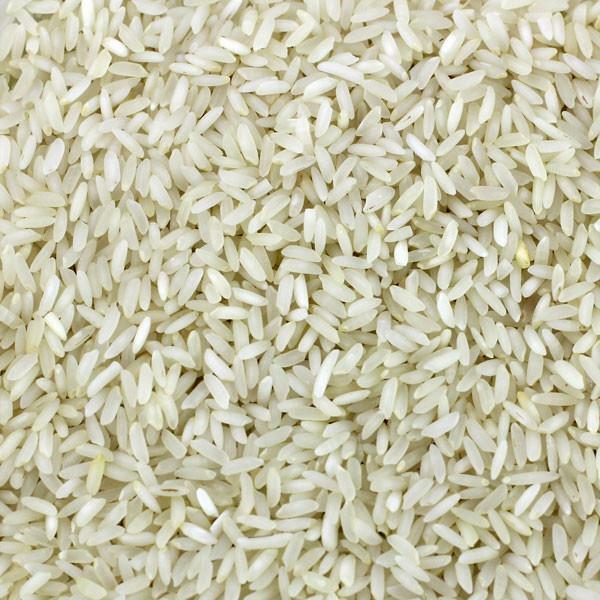 often referred to as the “king of rice”, it only takes about fifteen minutes to cook, making it that much more desirable! 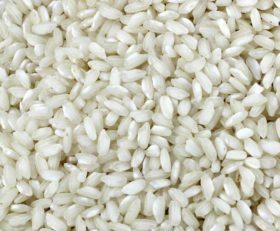 coveted by chefs everywhere for its smooth and creamy texture, high starch content and bright white color, this rice is also a fantastic choice for homemade rice pudding and soups as it holds its shape and maintains its texture during the slow cooking process.